The Victorian era in the history of English literature saw the rise of some of the best novelists of all times. There are certain novelists who need special mention. Lewis Carroll is one of the writers who became the face of this era. His books had the humor as well as the character of English writing. 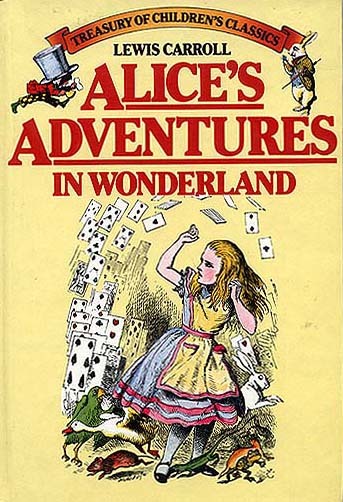 One of his most popular books Alice’s Adventure in Wonderland was written during the Victorian era of English literature. This book was the most successful book that Lewis Carroll ever wrote. The book was published in the year 1865 and it was usually meant to mock the kind of children’s literature that was being written at that point of time. Children’s literature during that period was all about educating children with morals. These books did not have any imagination. 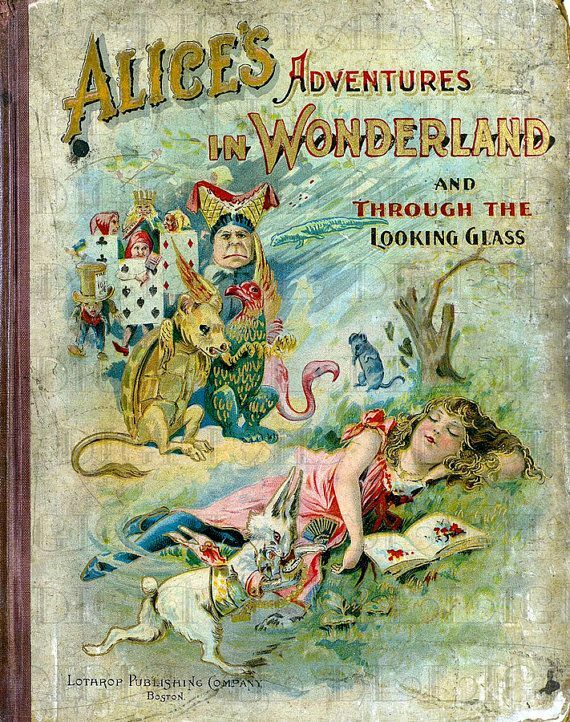 Victorian era Alices Adventures in Wonderland taught children how to imagine. The world that is present in this book is actually the miniature model of the society of the Victorian period. Lots of people think that this book is meant only for the children. But this is not right. This book is equally meant for the adults with its sense of absurdity as well as the combination of language and logic. Victorian era Alices Adventures in Wonderland has so many things to offer. Alice is the only character in the novel that thinks and acts according to the rules of the Victorian period. This is the reason why she seems to be absurd in the book. The characters that she finds on her adventurous journey seem nonsense to her because they are not logical and their behavior, as well as remarks, are not like the Victorian England. During Victorian era, Alice’s Adventures in Wonderland shook the belief of those people who strictly followed the Victorian rules of the society and followed a logical path in almost everything in life. The narrow mindedness of the Victorian society also comes up with the help of the character of Alice. In the beginning, she has a number of problems and she fails to cope with the people of the wonderland. Alice acts as a rational human being even in the wonderland where everything is unusual. It also shows the lack of the power of imagination of Alice. This book almost created a stir during the Victorian period of the history of English literature. The book is popular and relevant in today’s world.